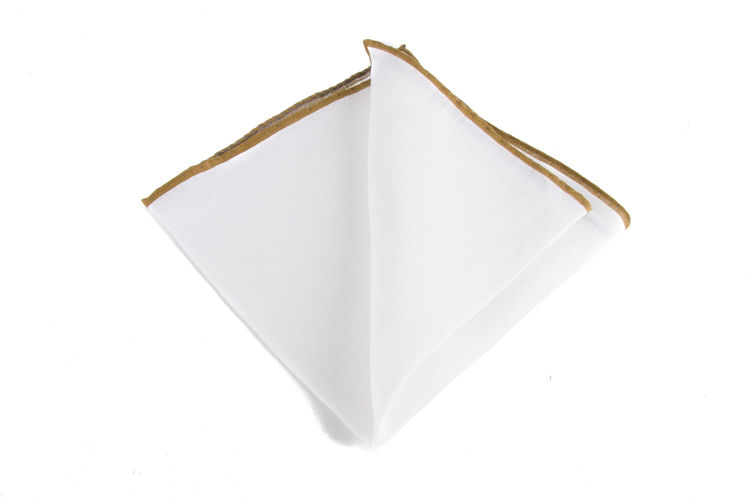 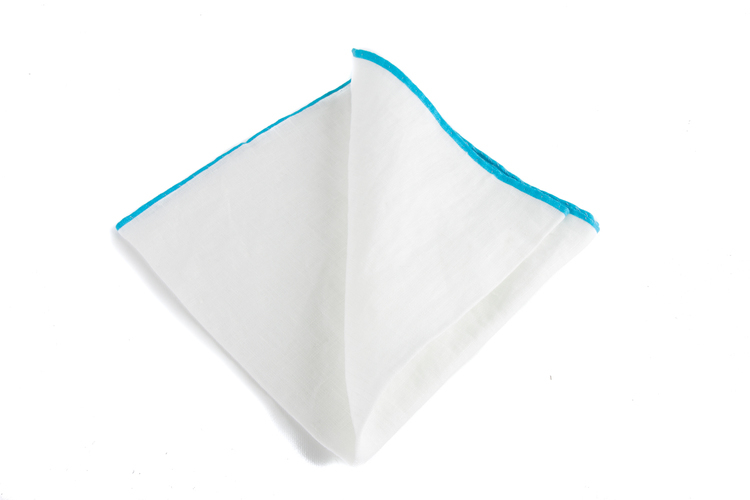 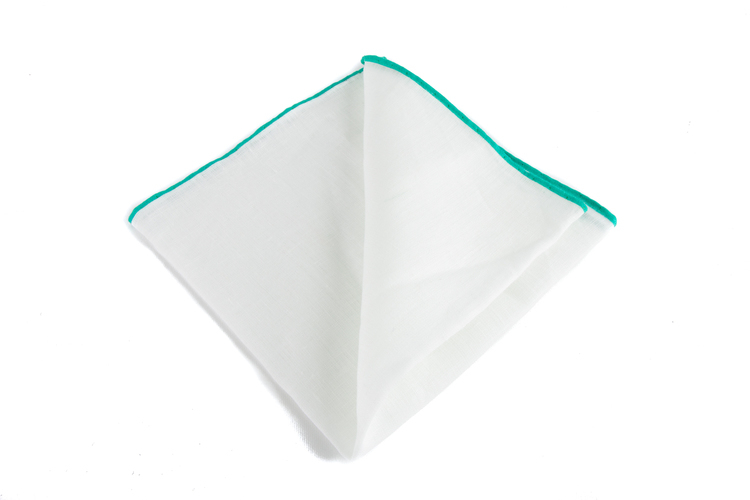 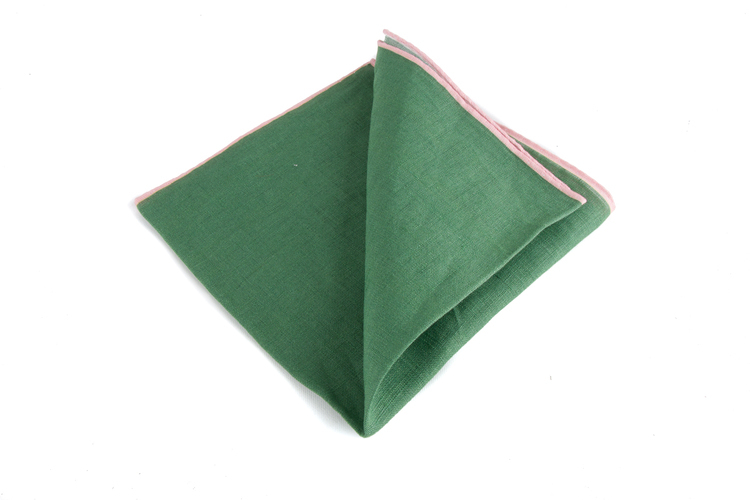 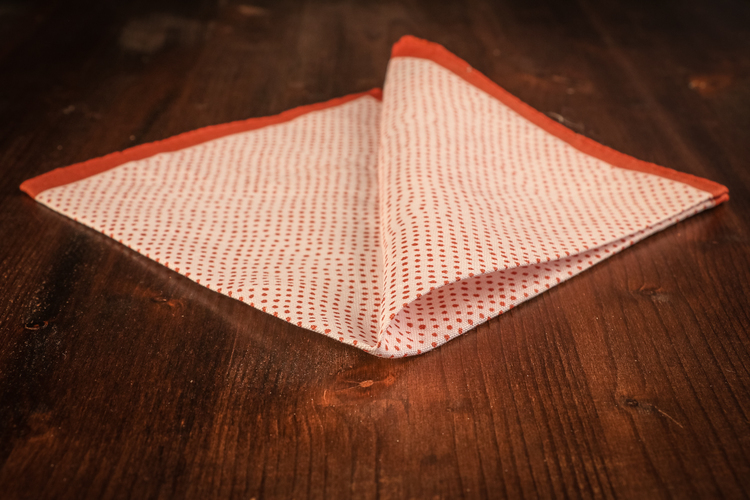 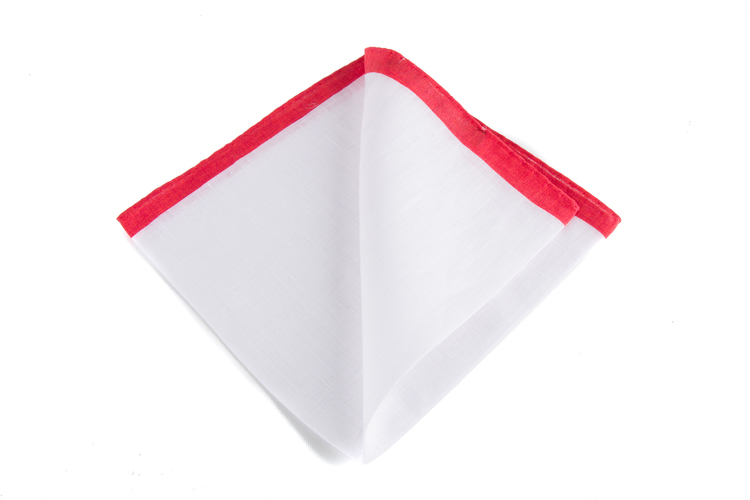 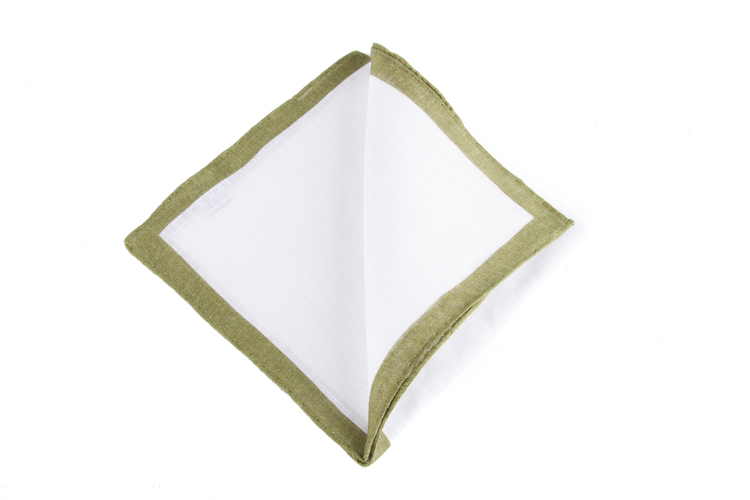 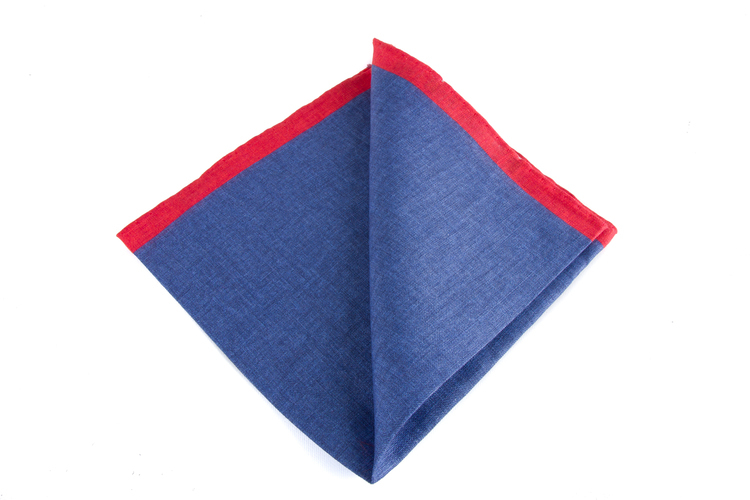 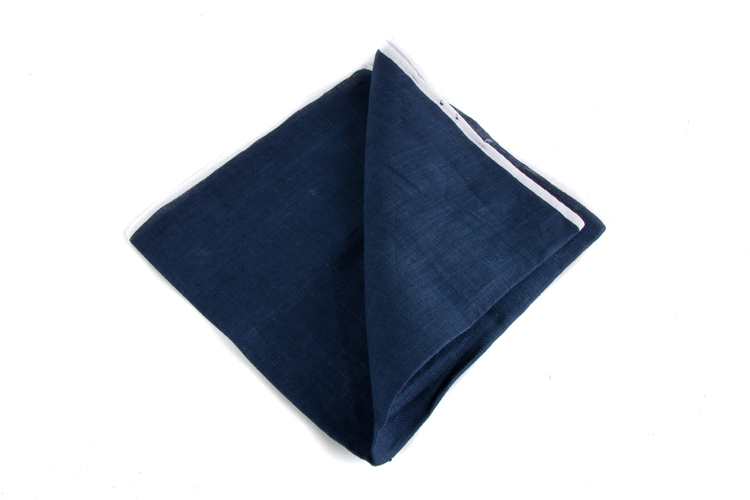 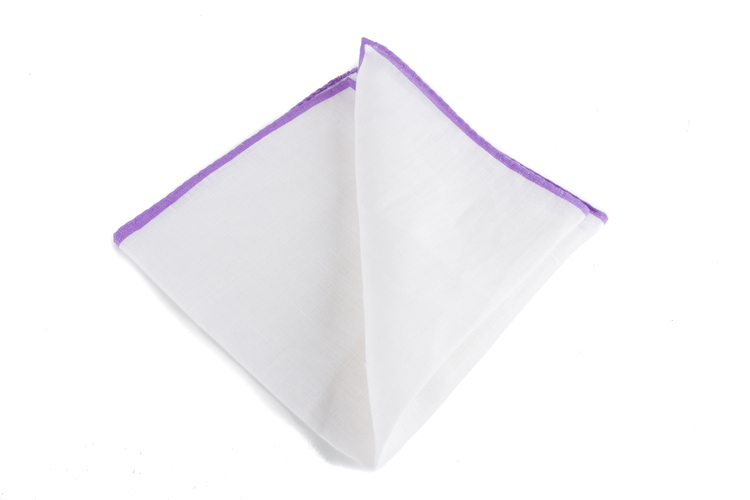 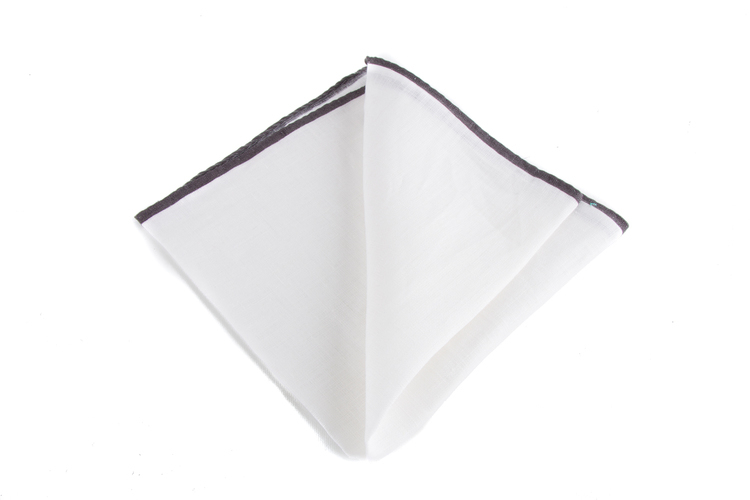 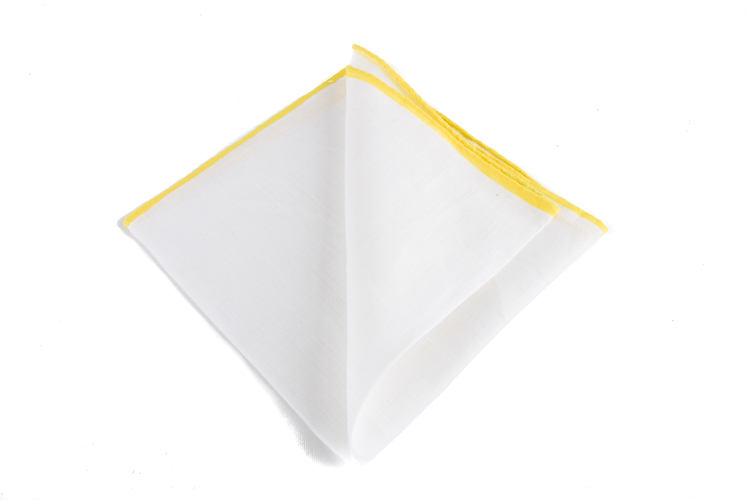 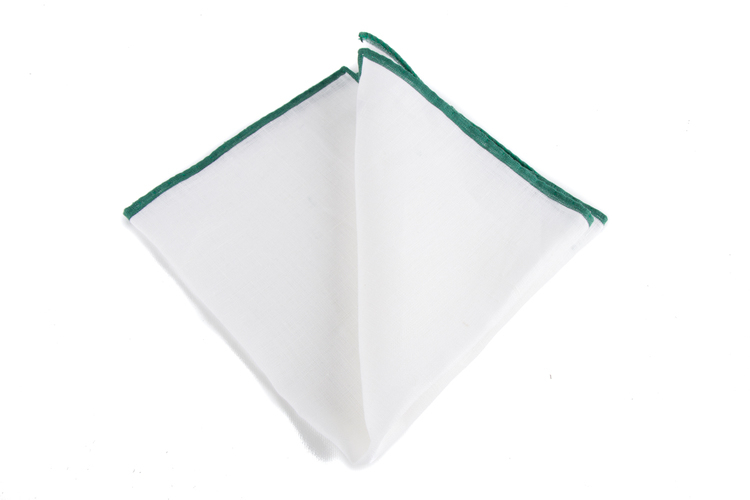 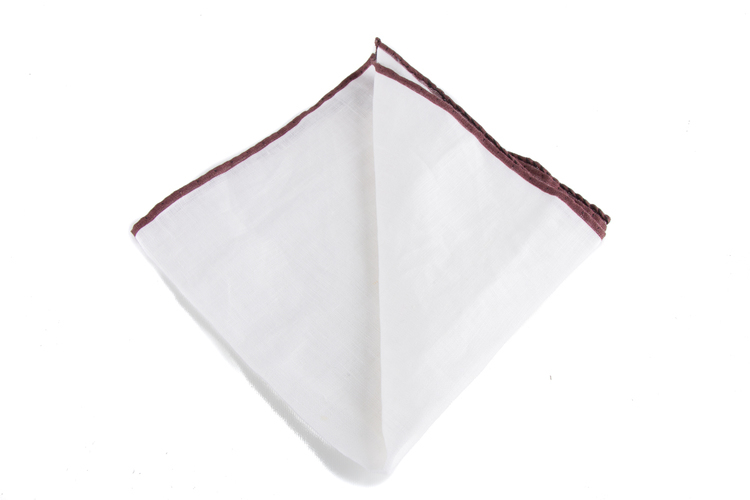 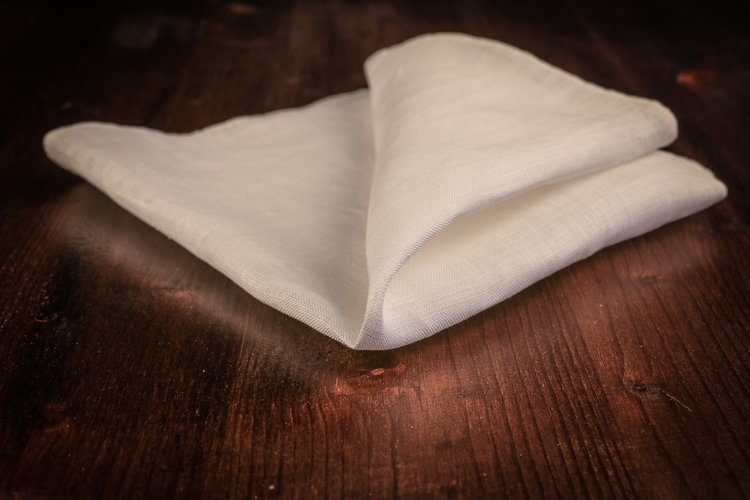 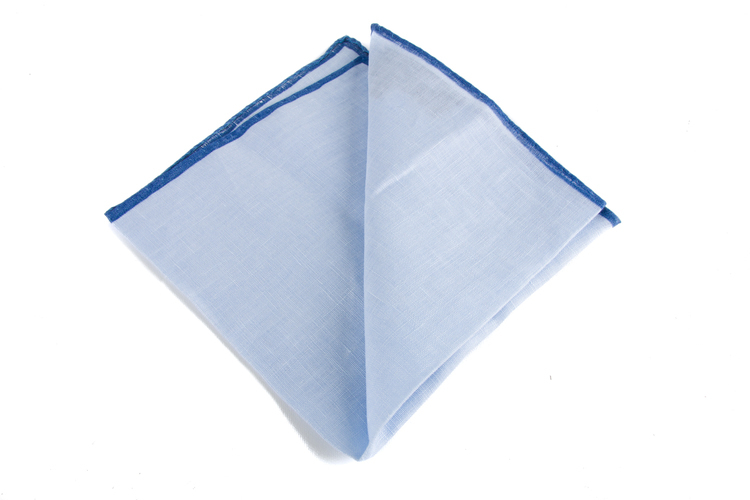 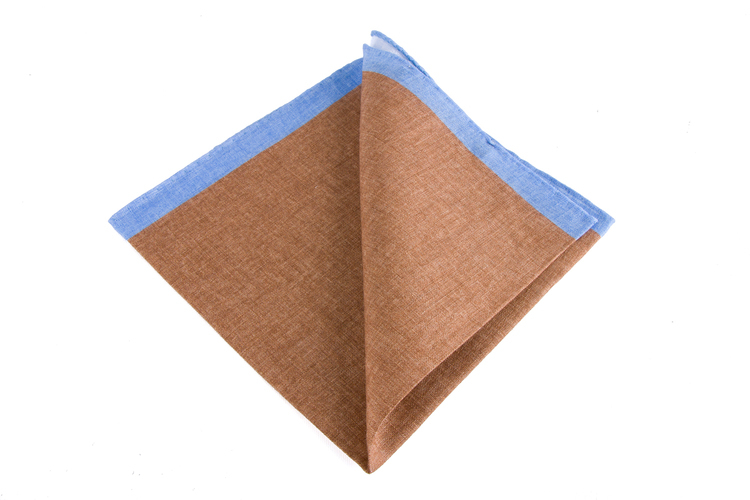 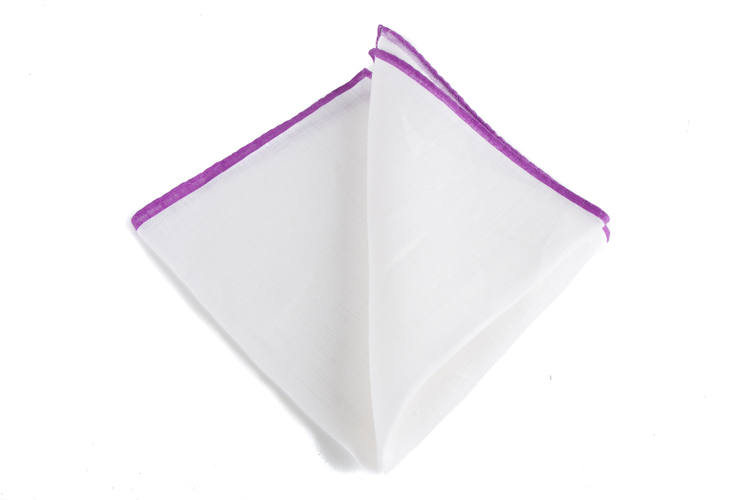 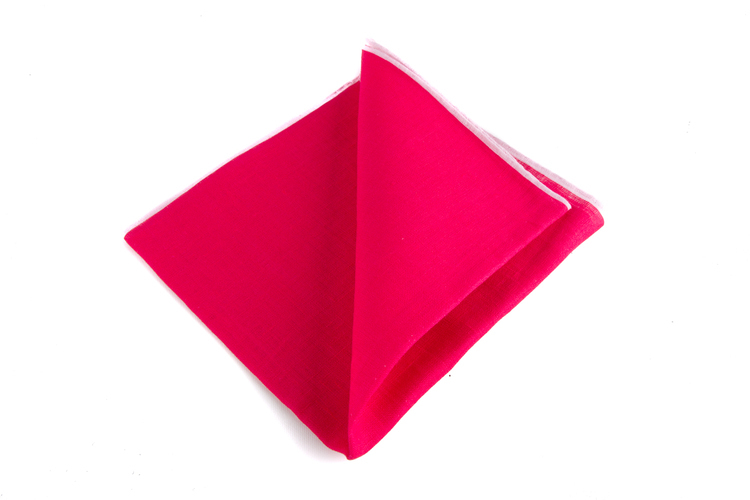 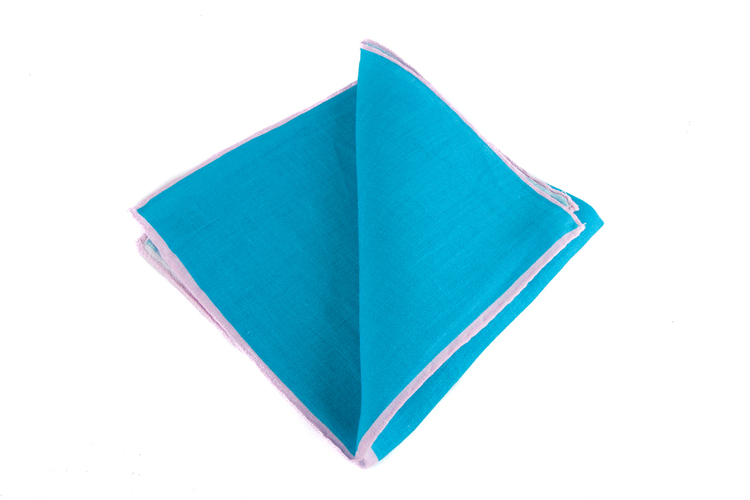 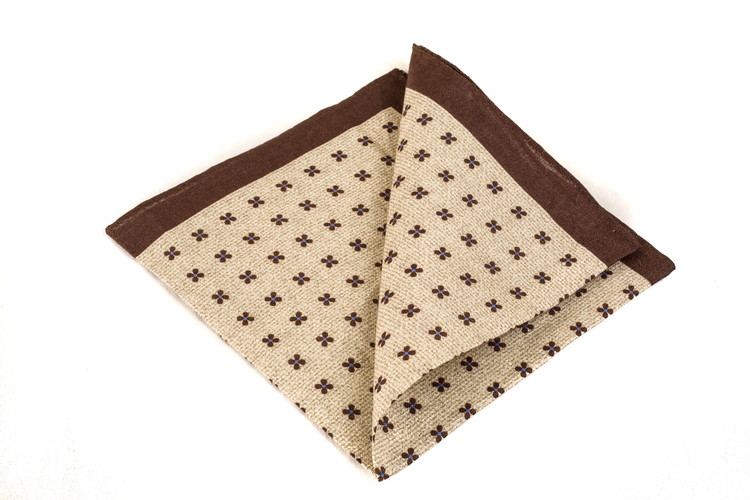 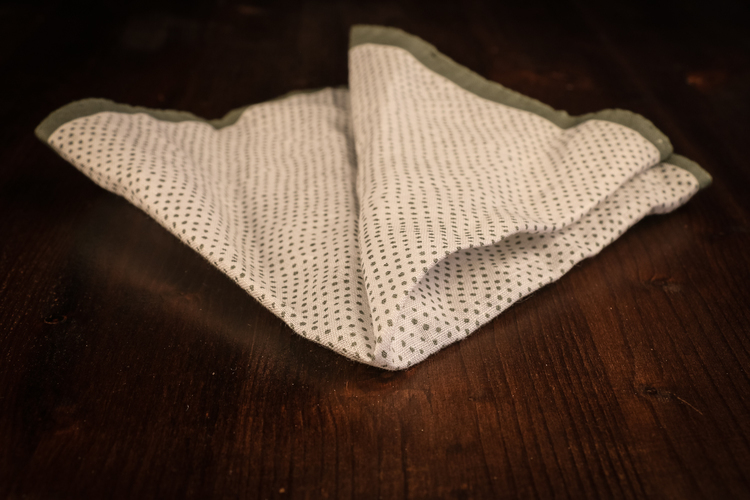 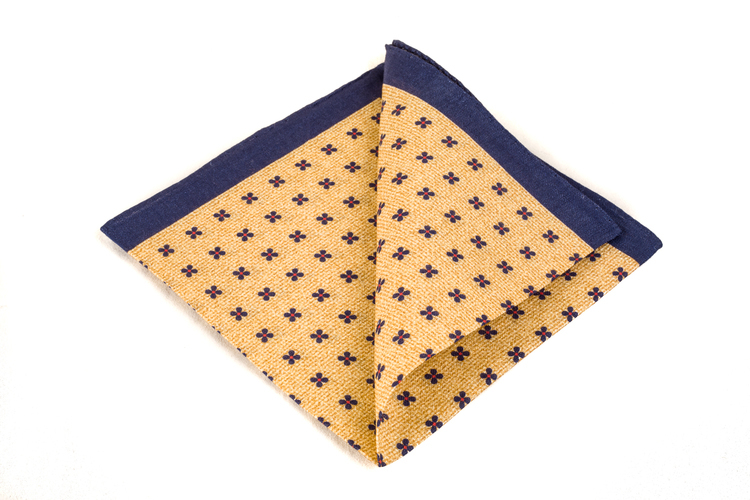 Linen pocket squares features a lovely texture. 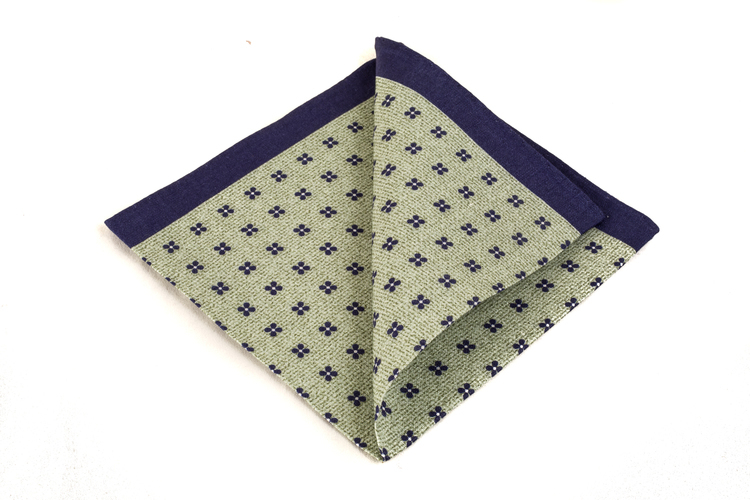 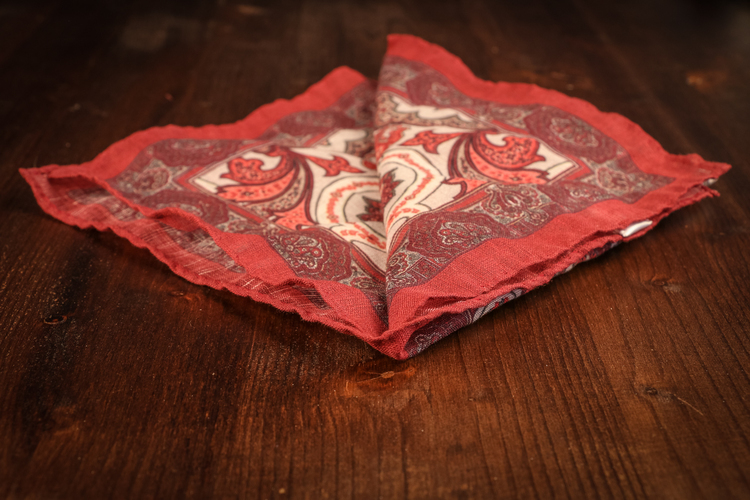 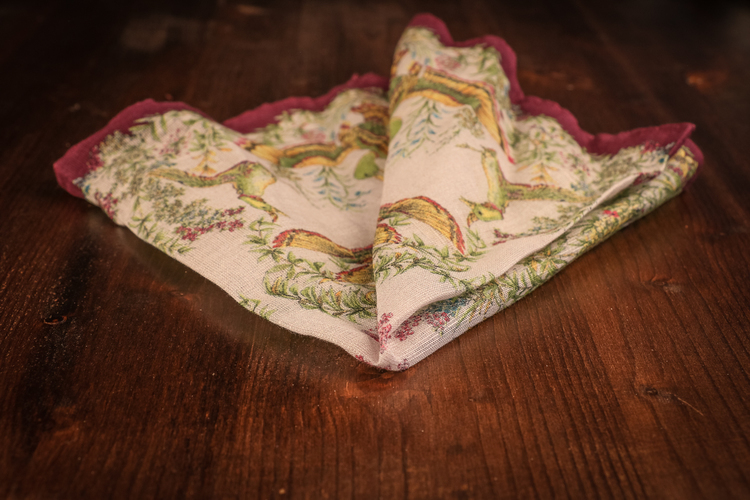 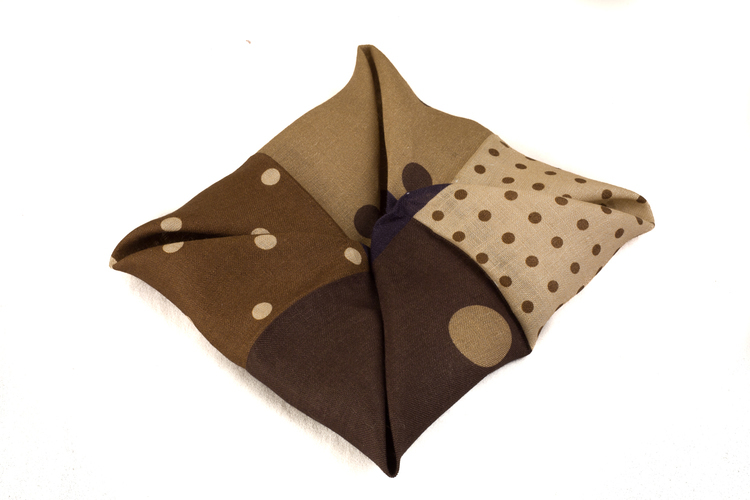 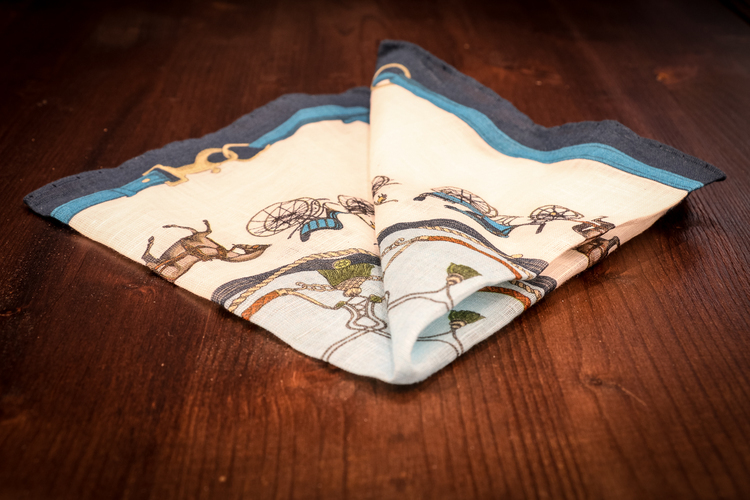 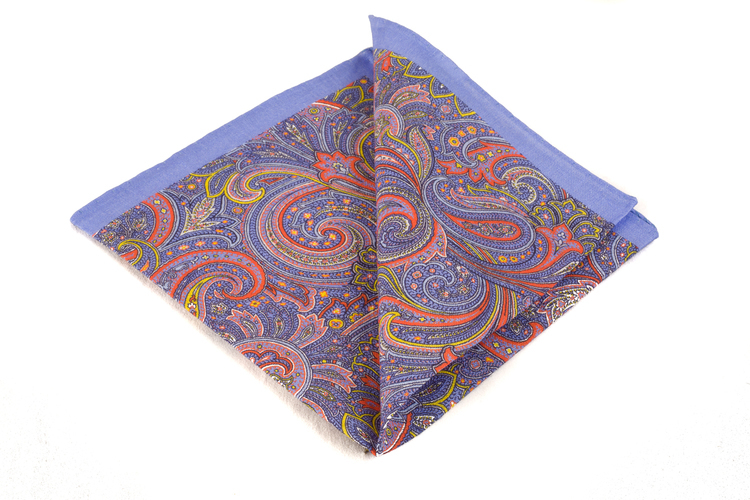 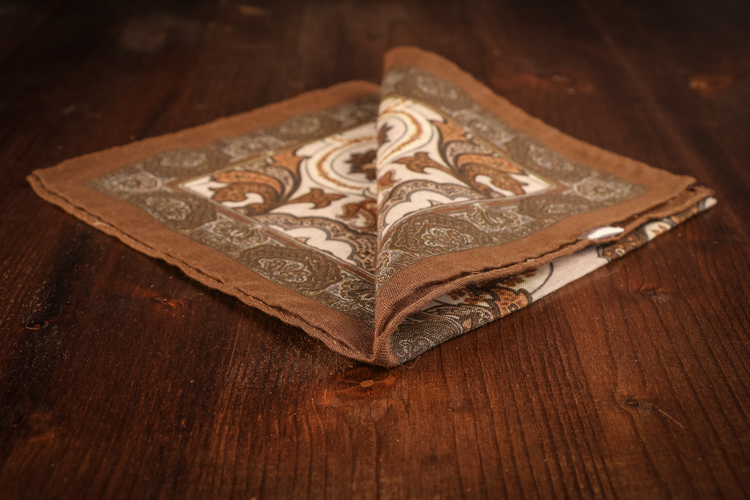 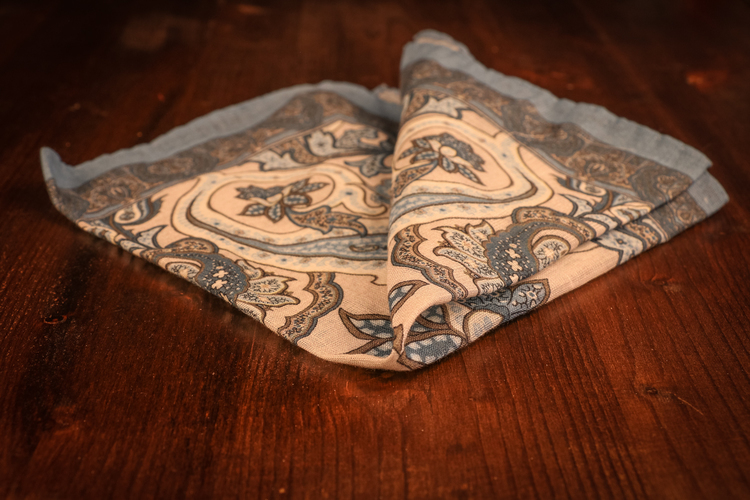 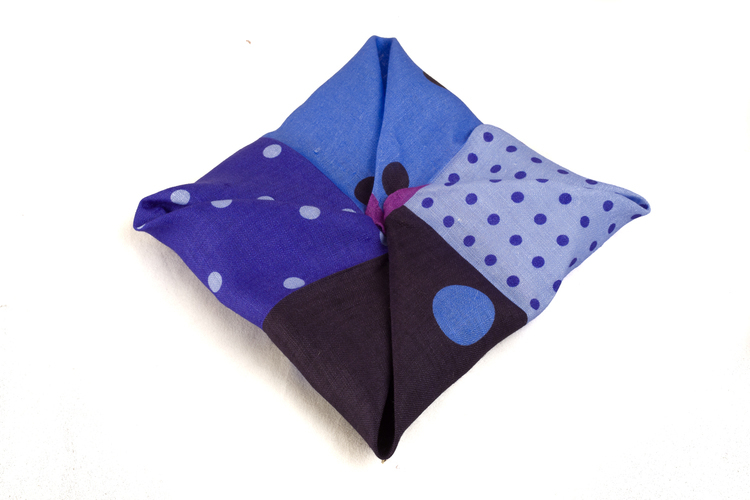 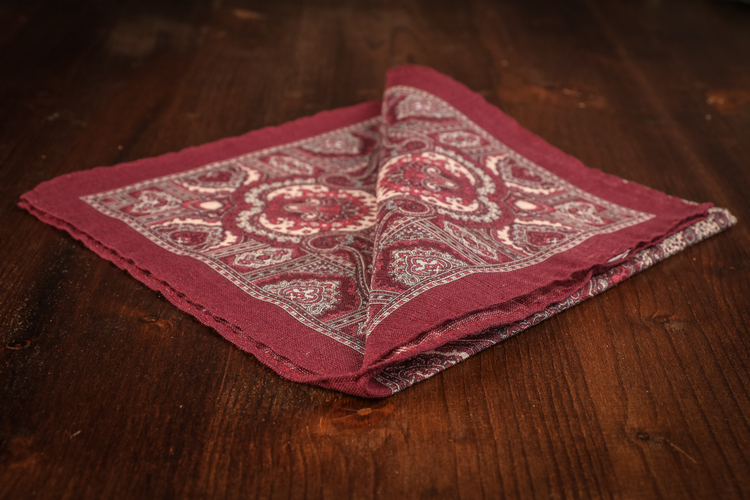 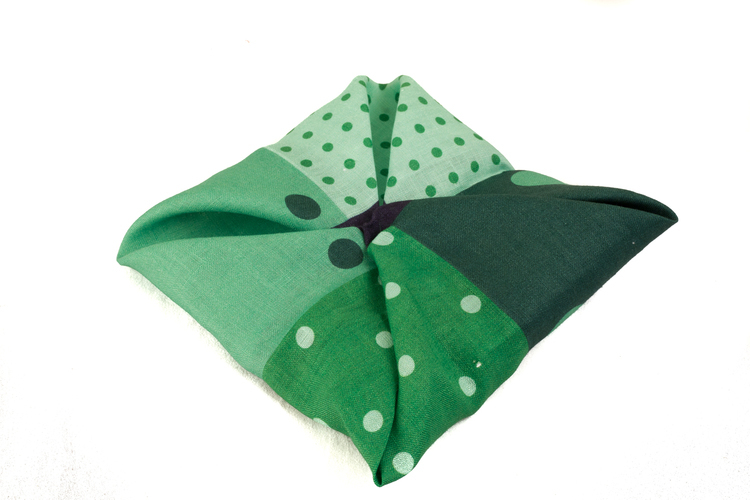 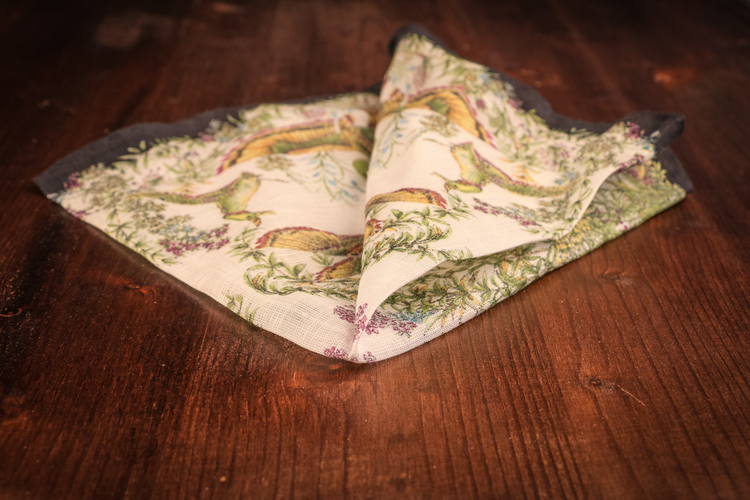 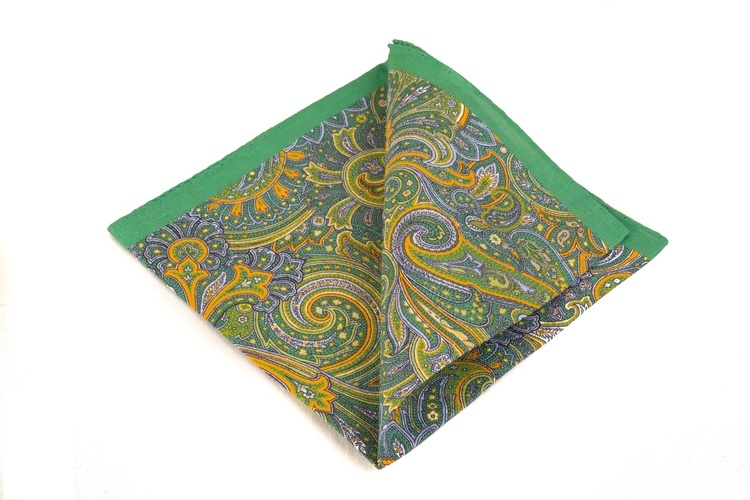 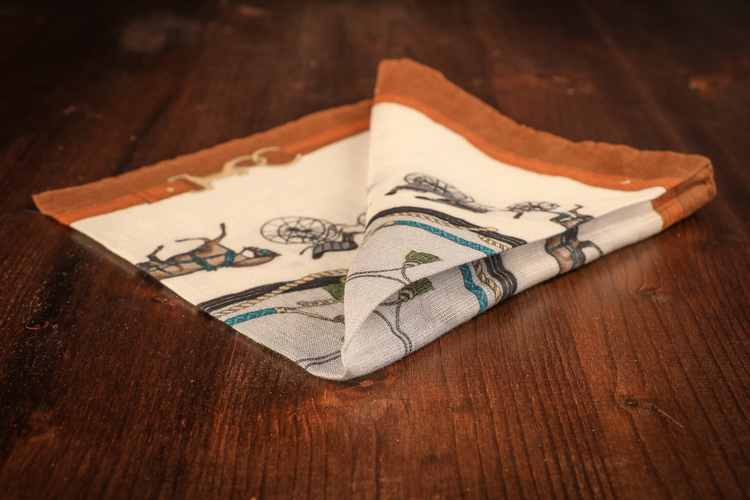 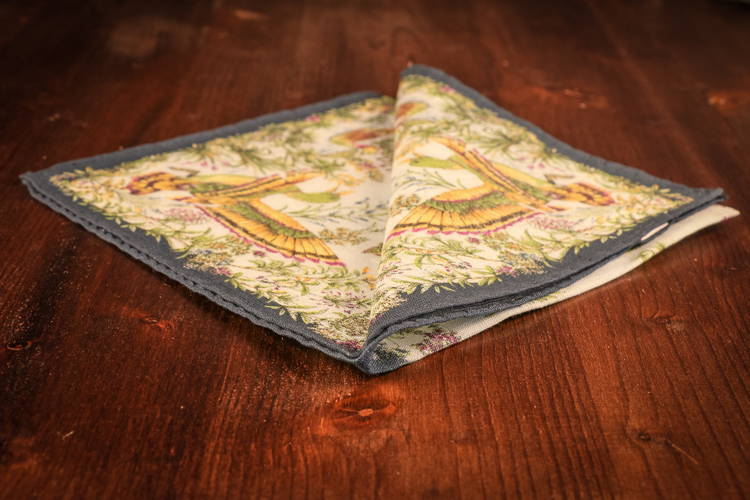 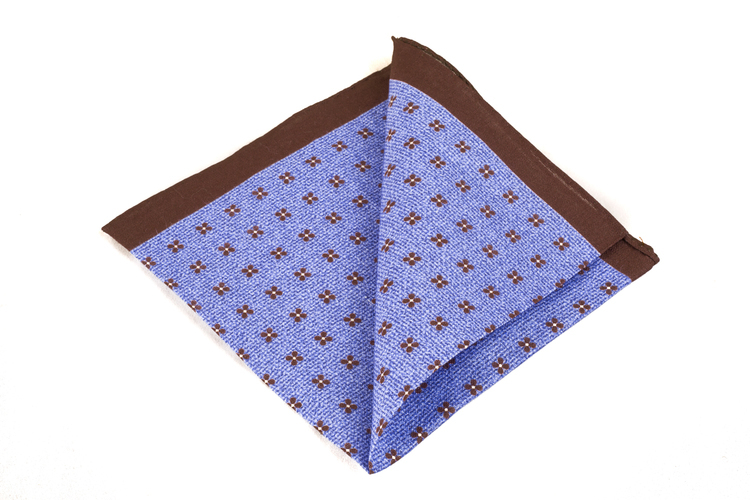 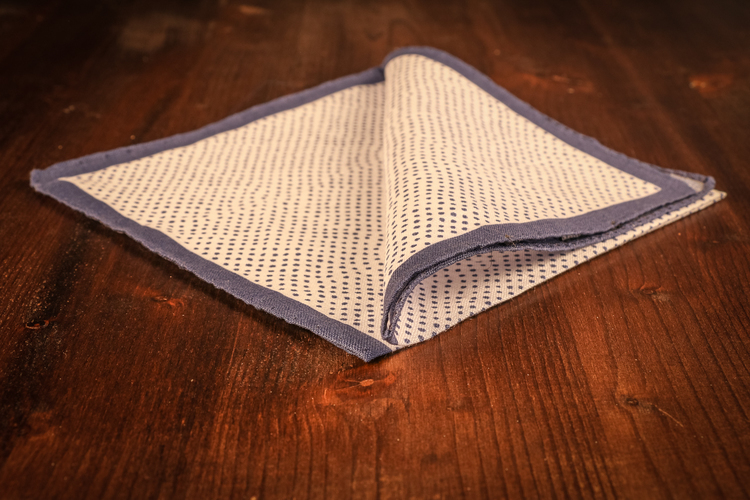 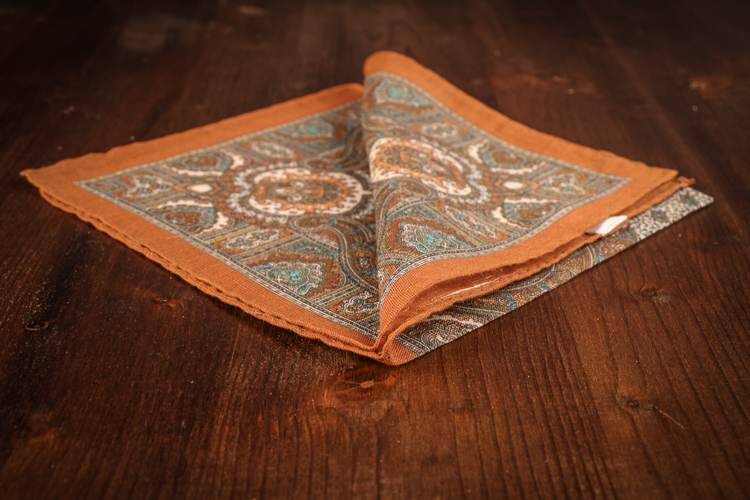 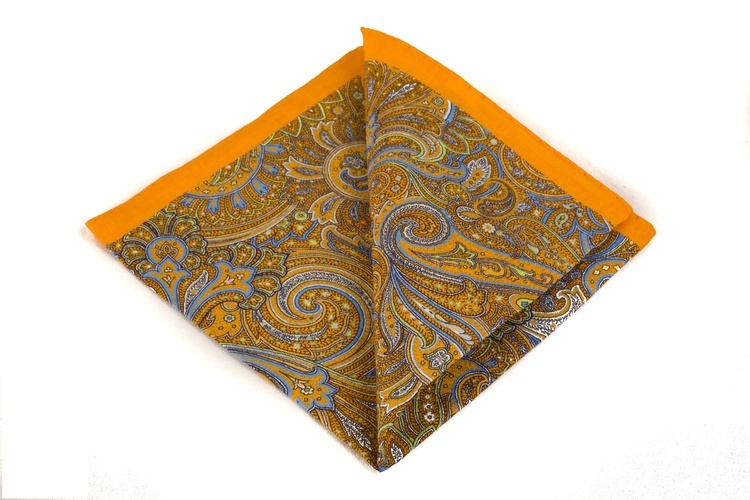 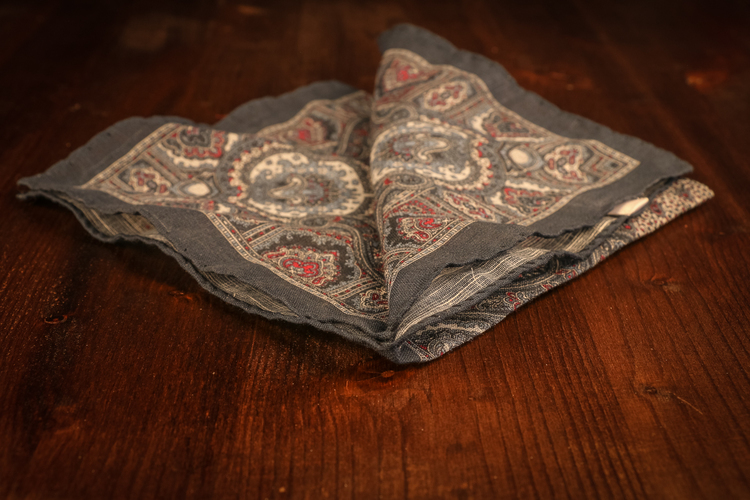 We offer a wide variety of pocket squares with prints, all made in Italy. 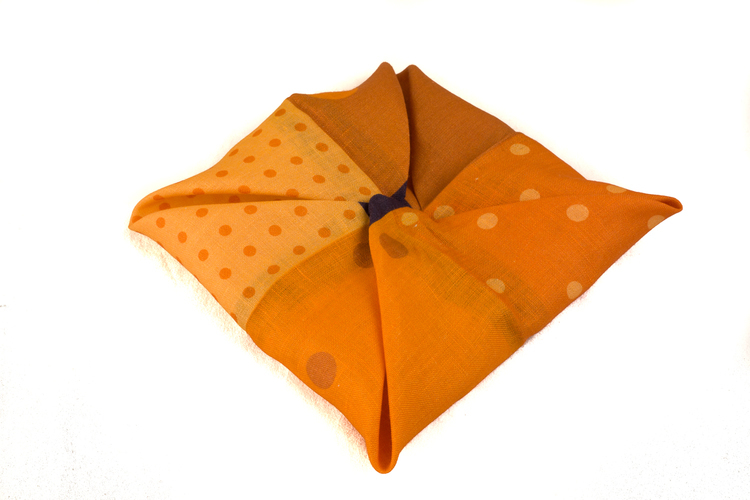 We produce most of our products in limited numbers to make you stand out in the crowd.